TinyEYE is looking for a strategic-minded, experienced Category Manager to grow our therapy category across North America! With the support of our Director of Sales & Marketing, you will infuse creativity into strategy to lead the development, execution, reporting, and evaluation of TinyEYE’s marketing projects. Our new team member will understand all aspects of category management and marketing channels, with an innate ability to build campaigns that inspire audiences to act. Your core responsibilities include driving growth by developing marketing strategies and campaigns to elevate TinyEYE to the most sought-after therapy services provider in North America. 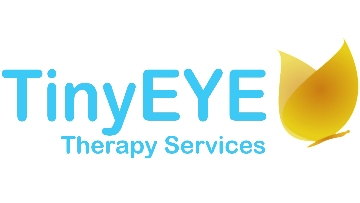 TinyEYE Therapy Services is a fast-growing, fun-loving organization that puts children first. Using our custom, award-winning therapy platform, TinyEYE delivers high-quality online speech and occupational therapy services to students across North America. Please visit www.TinyEYE.com for more information on TinyEYE and this position! Please apply by Monday January 7th.